WHO IS THAT?! - by that's life! 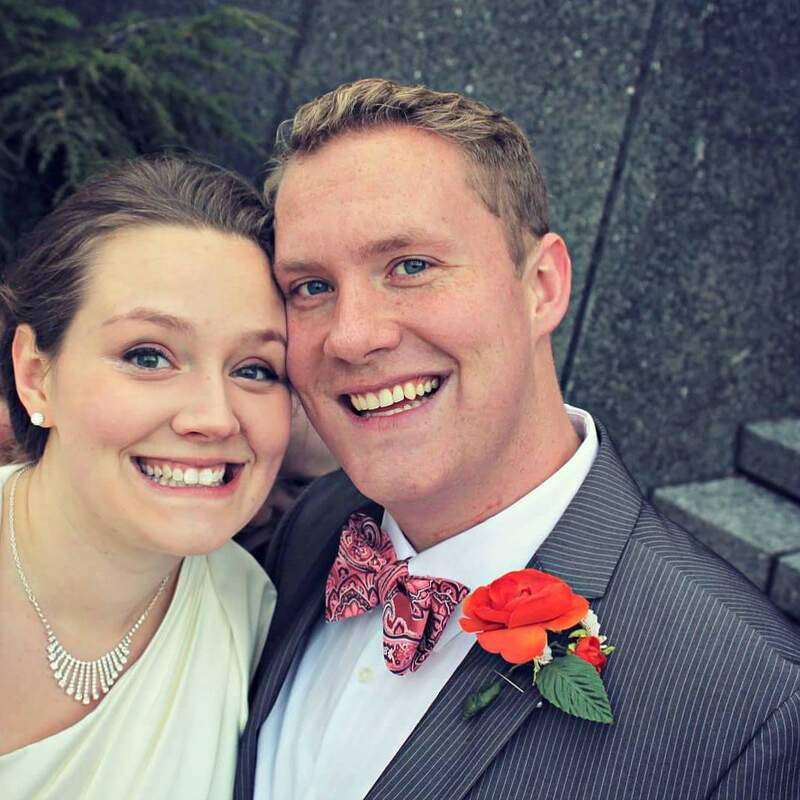 A man has shared a photo from his wedding that he said was his favourite - until he spotted the horrific face lurking behind him and his beautiful bride. In this image shared on Reddit, the groom says he and his wife loved the photo but can't look at it since spotting the creepy face lurking between them. Admittedly it took us a while to spot - but now we can't stop staring at it! In a sweet gesture, a fellow Reddit user edited the photo for the couple and shared it back.